Peacefulness, Privacy, Clean environment and High Professionalism closed to Centergross, Bologna Airport G. Marconi and Bologna Fair District. For a quiet stay, the Villa is divided in two unities, one part for the owners, and the other one is at complete disposal for the Guests. The Owners Silveria and Mario are always at complete disposal to meet at best the Guests needs. 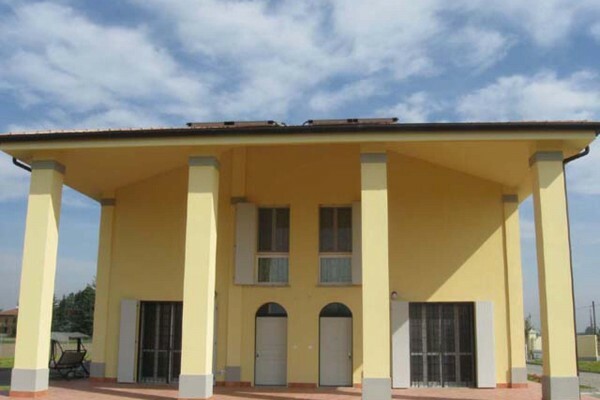 “Villa Silveria” is located at few kilometers from the “INTERPORTO” Exit on Highway A14, from CENTERGROSS, from BOLOGNA FAIR DISTRICT, from BOLOGNA AIRPORT G.MARCONI, from the most important Companies DUCATI, LAMBORGHINI, WEBER, G.D., I.M.A. 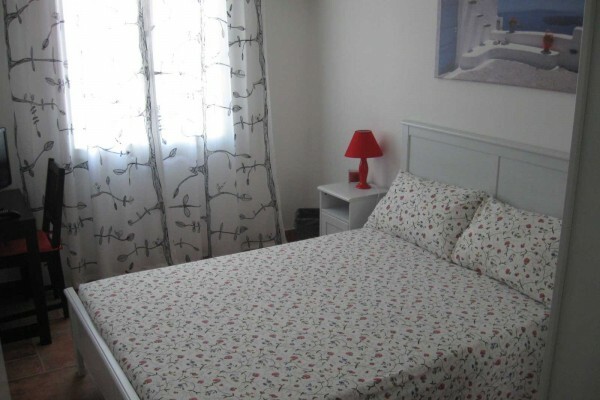 Prices include: overnight stay, breakfast at dining room, bed linen and towels changed every 3 days, courtesy set, daily room cleaning, not guards parking inside the property. 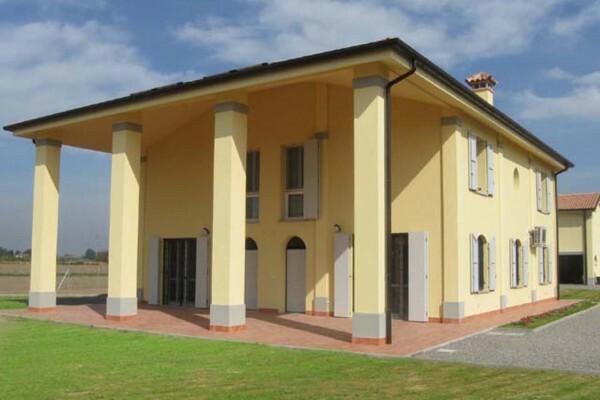 No experiences yet with Villa Silveria B&B. Be the first! Did you stay in Villa Silveria B&B? Let us know what you thought about it and help others to make the right choice! * I confirm having stayed in Villa Silveria B&B. Find other bed & breakfasts in Argelato or all bed & breakfasts in Emilia-Romagna (Bologna).